How To Avoid These 3 Common Long Distance Hydration Fails | JustRunLah! The longer the distance, the more potential it has for something to go wrong – terribly wrong. Hydration is one of the things that could go wrong. It is well worth the time to give it some though and plan your hydration strategy to minimise the probability of failure. Here are 3 common hydration failures and how to avoid them. 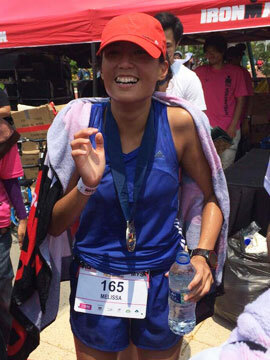 Dehydration is more likely to occur on a longer and hotter race, and especially if you lose alot of sweat. On a modern day race course, access to fluids, isotonic and electrolytes are so good. Don’t skip the water stations just to save a few seconds, but make use of them. Thirst is very powerful motivator to drink, don’t ignore it. But, the golden rule regarding to refuelling has always been eat before you are hungry, drink before you are thirsty. So make sure you plan out when you are going to hydrate yourself and stick to it. You shouldn’t really wait till you feel thirsty – because this could be too little too late. This is a state whereby you drink too much water or low-sodium fluids, further diluting the sodium levels in your body. Remember that sodium levels are already made low due to sweat loss. You can avoid this by taking salt pills to ensure that your salt levels are in check. 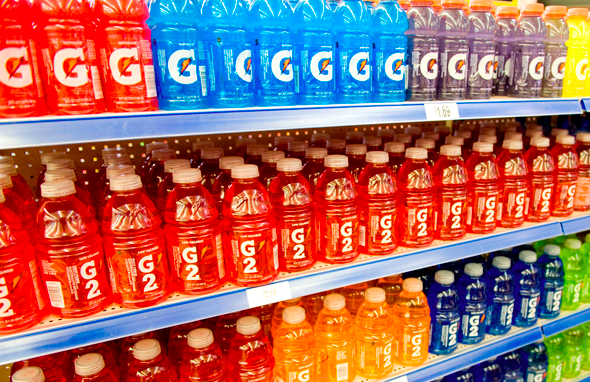 Take in electrolytes and isotonic drinks in addition to water. GI Issues occur because blood flow to your gut is restricted and directed tow adds your working muscles. Blood flow is compromised, yet you are still throwing in a lot of food and fluid into your stomach. Digestion is compromised and hence making you feel terrible. This also happens when the ratio of carbohydrates to fluids is wrong. 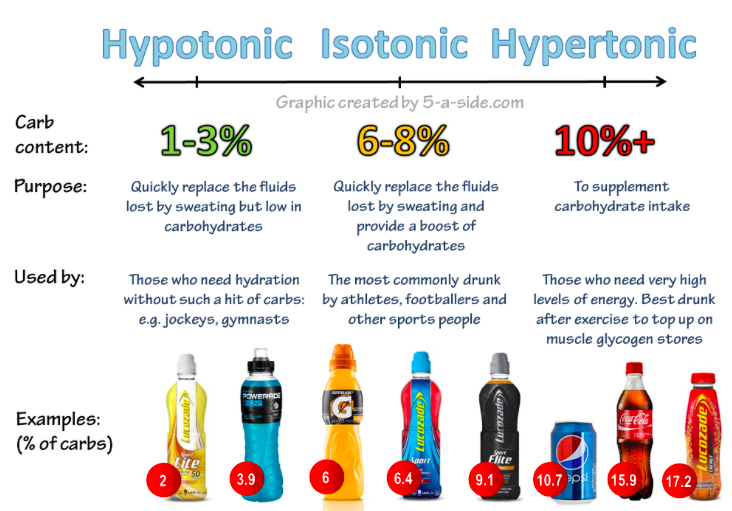 In shorter distance races, isotonic solutions or hypertonic solutions are good for us. They contain about a 6-7 per cent carbohydrate solution. This is the same concentration or higher than that in our blood. However, during hotter and longer events our fluid needs may be much larger and hence causing GI issues. It is hence recommended to take in hypotonic solutions – one whereby carbohydrate concentration is lower than that of your blood. Get your energy instead from solid or semi-solid food. This is much better than combining your fluid and energy needs in one. Know when to drink what!